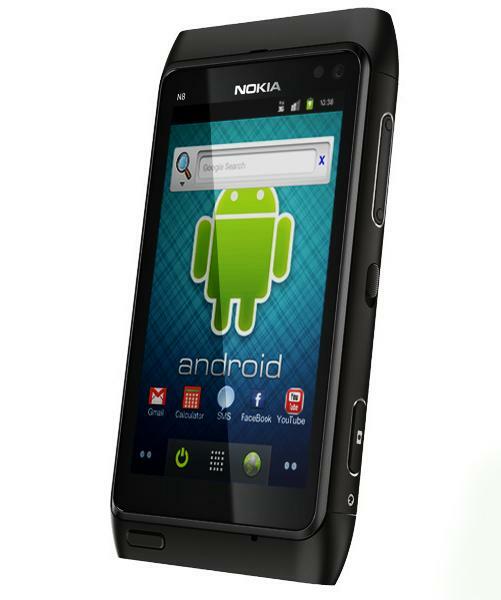 This entry was posted in Custom Firmware, News Update, Tips and Tricks on by Admin. 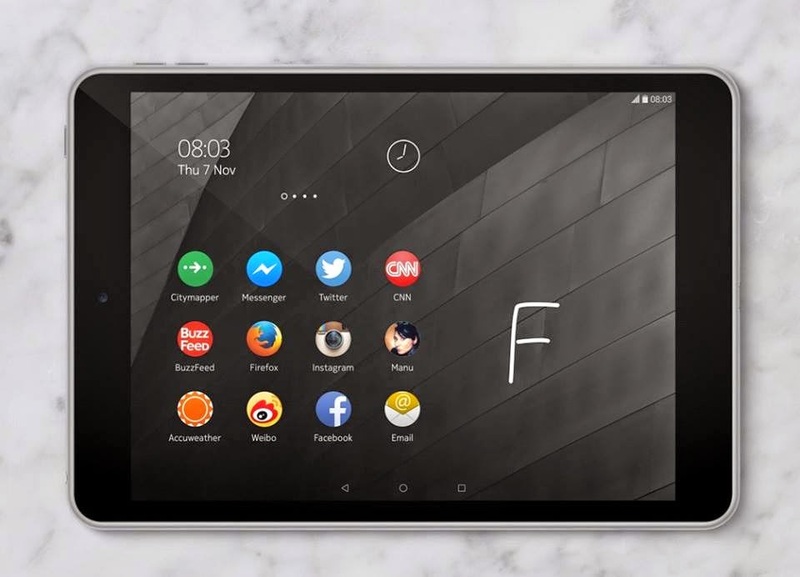 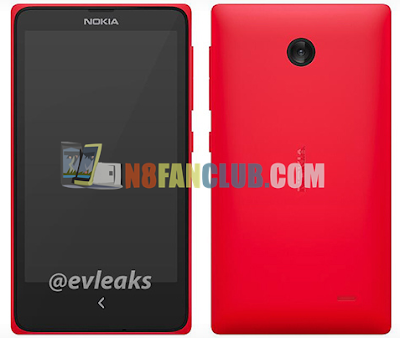 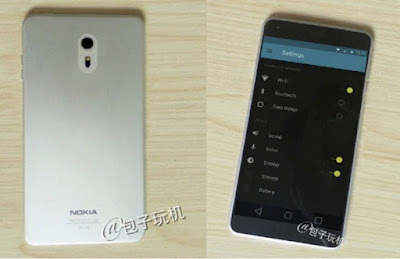 This entry was posted in News, News Update and tagged Nokia Android, Nokia Coming Back 2016 on by Admin. 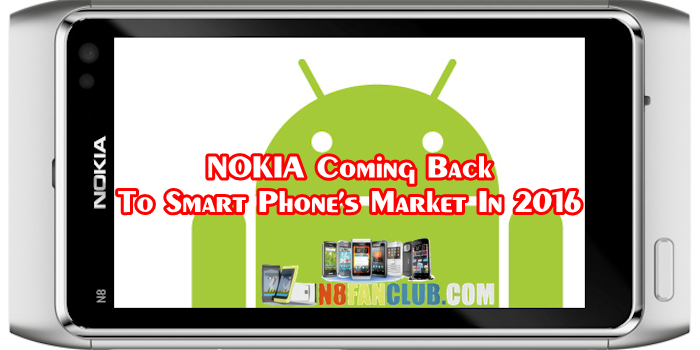 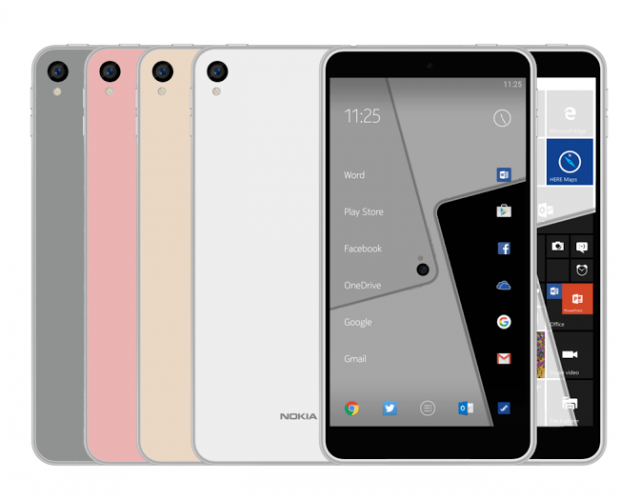 This entry was posted in News Update and tagged Nokia Android, Nokia Coming Back 2016, Nokia Smart Phones 2016, Nokia To Get New Life In 2016 on by Admin.